PLM User Experience… Yes, I know. This is a painful point. Everybody wants it simpler, intuitive and easy. My best quotes about how to design a good user interface belongs to Steve Krug – “Don’t Make Me Think”. One of the most painful elements of user experience in data-management systems like PDM and PLM is “clicks”. You need to click to move to another screen, open a form, open another form… very painful. Apparently, user experience is a common problem. 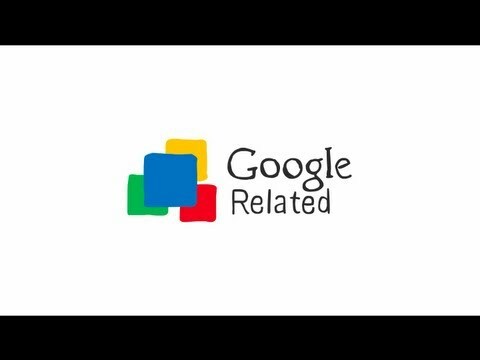 Take a look something new coming from Google Israel called Google Related. What is my take? I played with Google Related this morning when working on my daily social medial stuff. I found it slick and useful. It definitely helped me to save few clicks back and forth in a browser. Maybe UX designers thinking about next PLM products need to take a note.